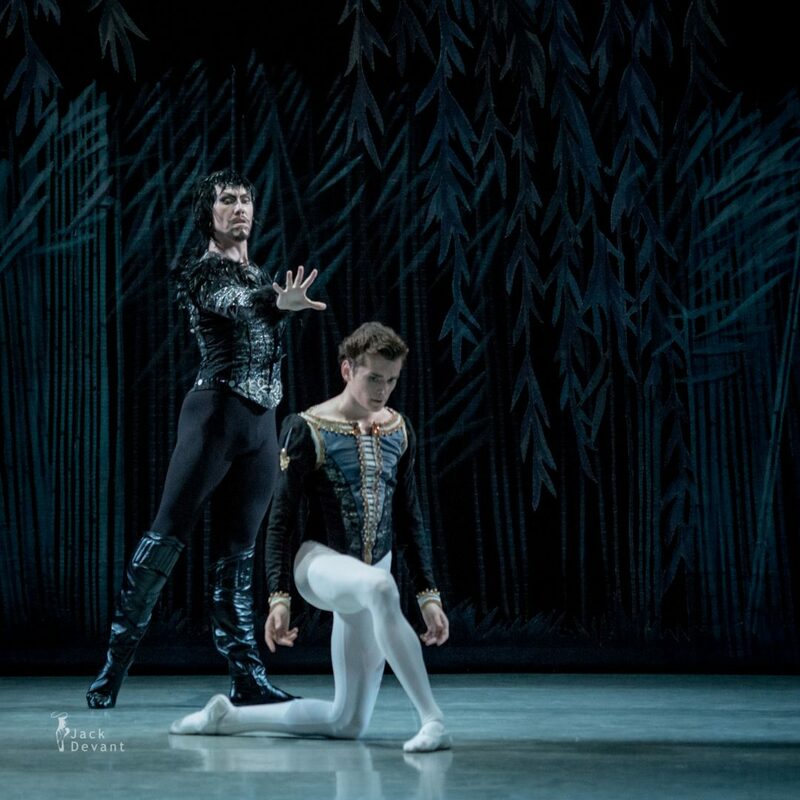 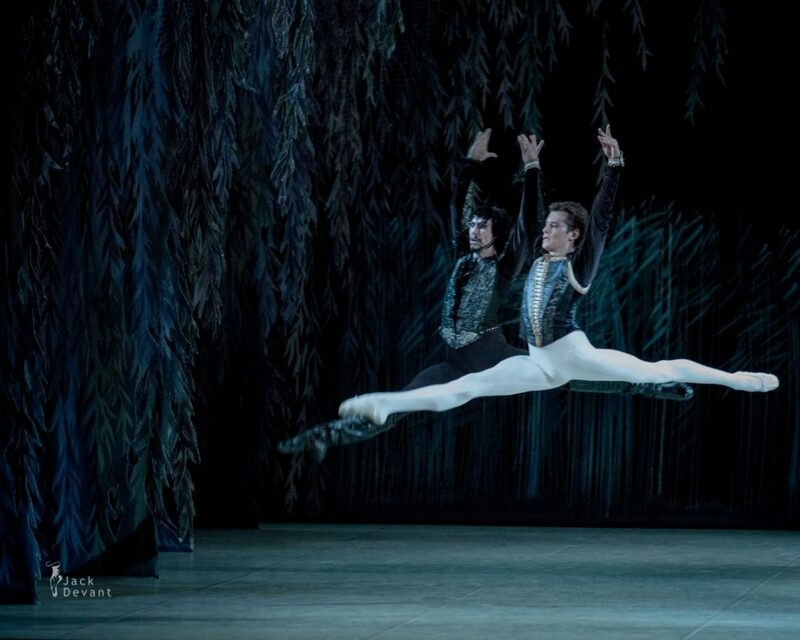 Sergey Mershin (Сергей Мершин) as Von Rothbart and Oleg Kulikov (Олег Куликов) as Prince Ziegfried. 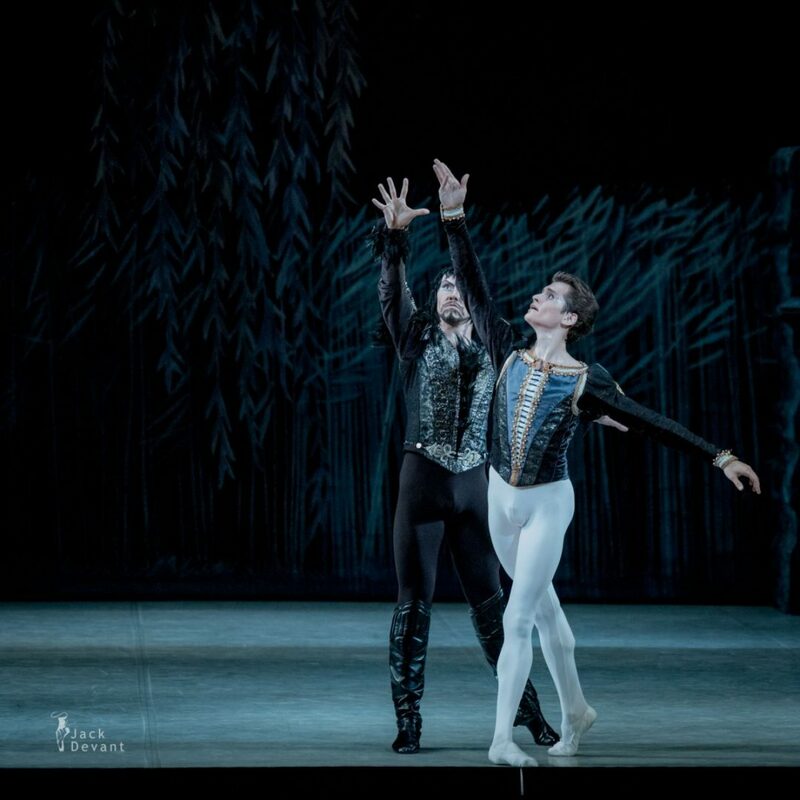 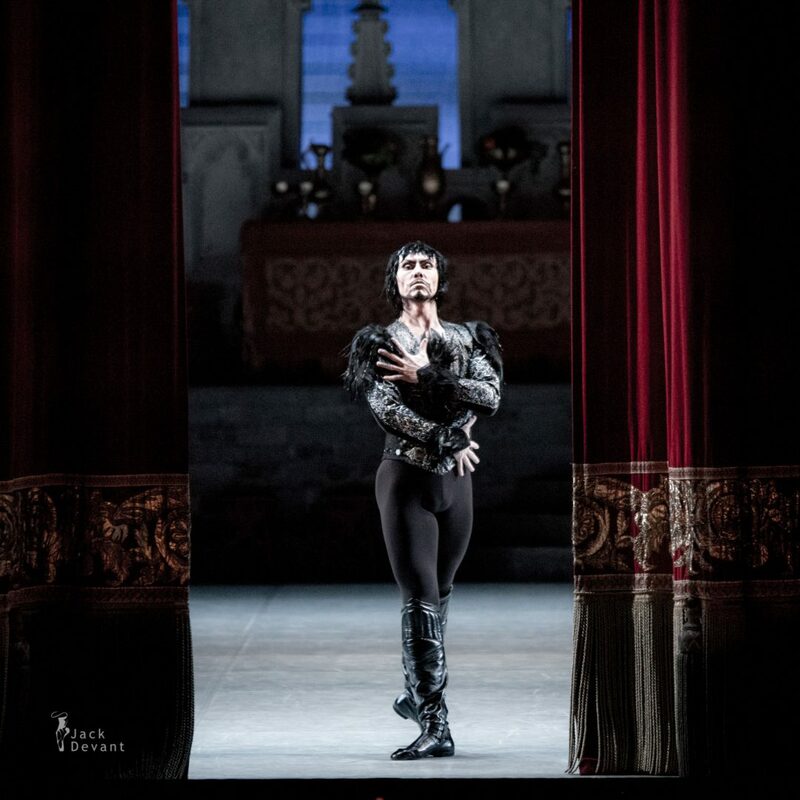 Swan Lake, music by Pyotr Tchaikovsky, choreography by Marius Petipa, Lev Ivanov, Alexander Gorsky, Konstantin Sergeyev, revised by Alexey Miroshnichenko. 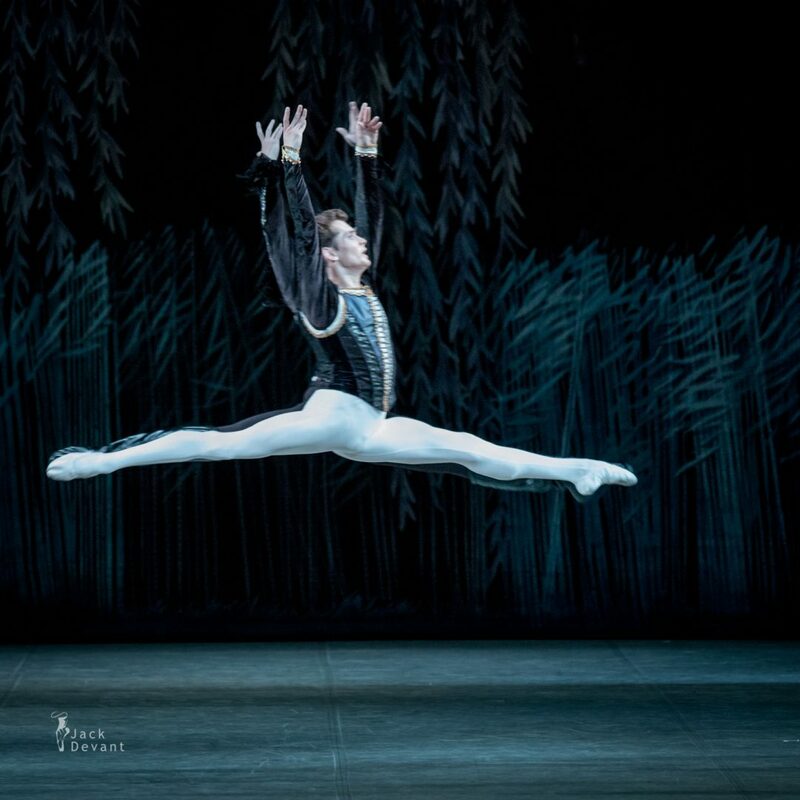 Shot on 22.6.2016 in Perm Opera and Ballet Theatre in frames of the Diaghilev Festival.